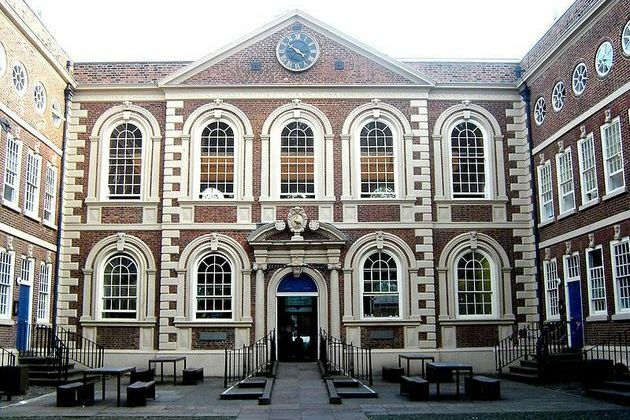 This historic venue which is the oldest building in central Liverpool dating back to 1716 is an ideal venue to host this year’s Conference. The Conference will provide an ideal opportunity to network with like-minded professionals, update your professional knowledge as well as earning valuable CPD points. Mr Philip King FCICM – Chief Executive for the CICM will also be in attendance. Career focussed, dedicated, committed, motivated and passionate in everything I do.